Watchers field is one of the standard fields of an issue. You can synchronize it as any other issue fields. This article provides description and scripts that help you to synchronize issue watchers and create new users if they do not exist on the destination side. 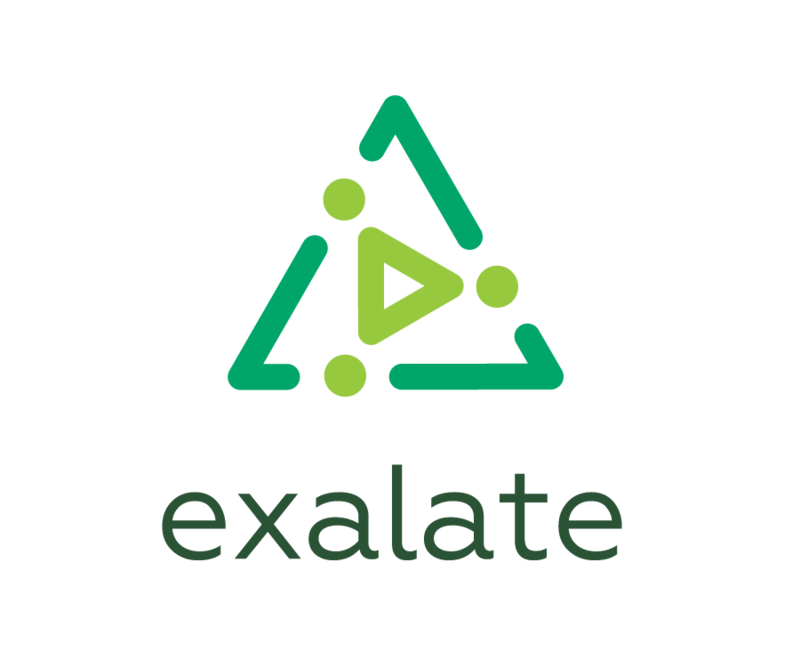 The Exalate has a helper method to create users with no permissions. Use this method to sync watchers list. More details about watchers issue field. Add the code below to the Create/Change processors to create users if they don't exist on the receiving side.